In the world of Congressional softball, the One Hitters are among the top teams. 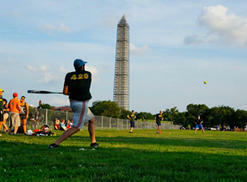 On June 19, the stoner squad defeated the Softball Team of the United States (a.k.a the White House), 5-2. 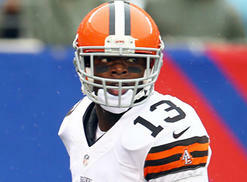 Josh Gordon will sit out the Browns' first two games because he failed a drug test. 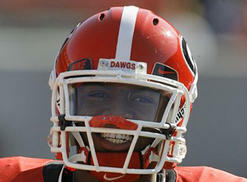 The second-year wideout had codeine in his system, which is banned by the NFL. Two Bulldog footballers, including starter Josh Harvey-Clemons, caught smoking marijuana in their dorm room have been punished by Georgia coach Mark Richt. Yet another UFC fighter is being punished for his marijuana use. 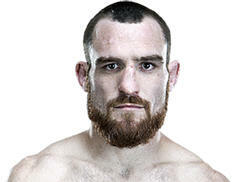 After testing positive for pot, Pat Healy has been stripped of a victory, suspended and denied $135,000 in bonuses. MMA featherweight Robbie Peralta says he "made the dumb choice of smoking" marijuana in March. He failed a drug test in April and has been suspended by the UFC for six months.